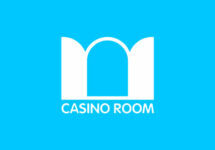 Casino Room – A Crazy Christmas Adventure! The Christmas campaign at Casino Room has just been launched but the super villain Grinch is wreaking Christmas havoc once again and has stolen three of Santa’s prized possessions; his hat, sledge and bag of presents. The fate of Christmas lies in your hands, and Santa desperately needs your help to recover his items from around the globe in time for Christmas. Wager on a selection of games to complete your missions and earn tickets to the weekly raffle as well as to the Grand Prize Draw on Christmas Day. Oh no, the Grinch has a hat fetish and he has hidden Santa’s hat somewhere in Asia. Maybe he left it in a temple, or a bamboo forest, or possibly he gave it to a panda? Santa needs his magical hat back. Wager €50 or more on any of the games of the week to complete your mission and to be entered into the Asia Mission Lucky Draw with €3,000 in cash prizes. 10 lucky players will each walk away with €300 each. Plus, for every €50 wagered, you will also earn a raffle ticket for the grand final Crazy Christmas Adventure draw. To really wrap up the festivities after you have completed your missions, there is whopping €15,000 in cash prizes to be won in the final Crazy Christmas Adventure draw. Along your journey to help Santa, for every €50 you wager, you will earn a raffle ticket for the final draw. The more tickets you have, the greater your chances of taking home some Christmas cash. 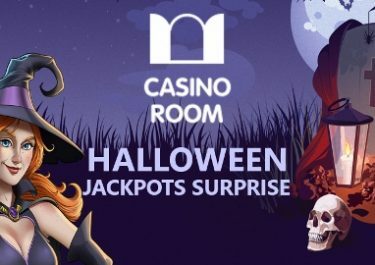 On 25th December 2018, Casino Room will randomly draw 10 tickets, the first five will win €2,000 while the second five will win €1,000, all in cash. Winners will be notified and accounts credited by 26th December 2018. 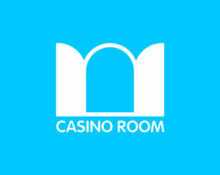 Launched in 1999, the casino is owned and operated by Ellmount Gaming Ltd., Malta under licenses from the MGA Malta and the UK Gambling Commission. On offer are on desktop, mobile and tablet an extensive range of games from Netent, Aristocrat, Betsoft, Elk Studios, Fantasma Gaming, JustForTheWin, Lightning Box, Microgaming, NextGen Gaming, NYX Interactive, Play’n GO, Scientific Games, Thunderkick, WMS and Yggdrasil. The Live Casino tables are powered by Evolution Gaming and Netent Live. You can red our full casino review here. Casino Room – Halloween Jackpot Surprises! Casino Room – Escape Eurovision! Casino Room – Singapore F1 Grand Prix 2017!